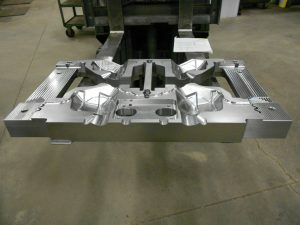 We repair all types of stamping dies and tooling. 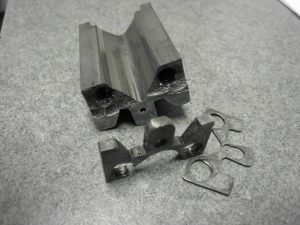 We can remanufacture your die if updates or changes are needed. 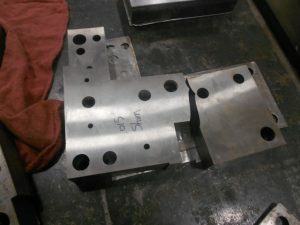 In addition to offering emergency die repair service, we stock tool steel so that we are prepared to begin die repairs immediately, without time-consuming waits for supplies. 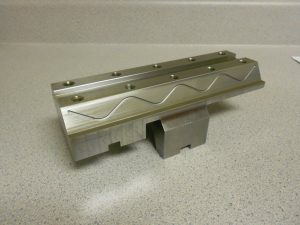 We offer reverse engineering as well as complete in-house machining services, including TIG welding and heat treating. We can quickly replace (remanufacture) damaged or worn-out die components in our in-house, full-service tool room and machine shop including TIG welding and heat treating. 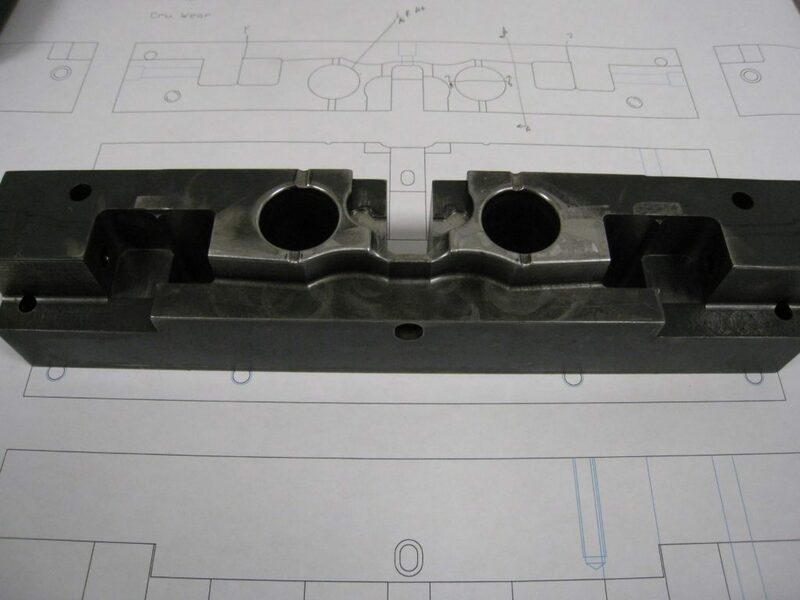 If component design data (CAD or Prints) is not available, we can reverse engineer die components with our coordinate measuring machine (CMM). 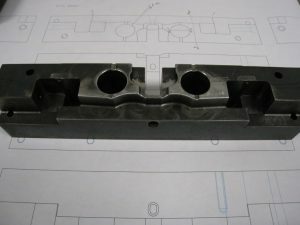 We specialize in replacement stamping die components that are complex and require a high degree of accuracy (To within 0.0002 inches). 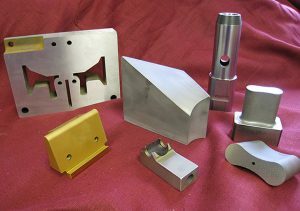 We excel in the preventative and ongoing maintenance of metal stamping dies and tooling so that you produce accurate parts within specs and without costly downtime. We offer sharpening and reconditioning which will extend the life of the die.